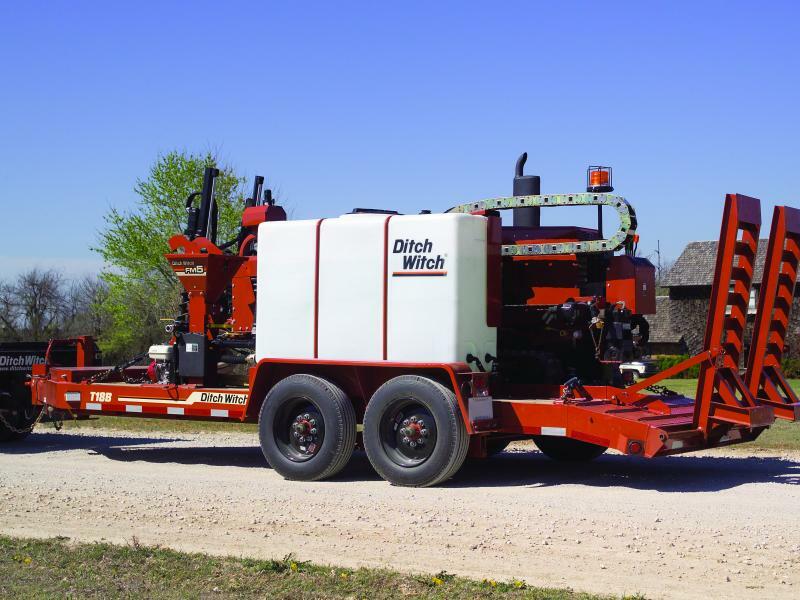 Ditch Witch tandem-axle trailers are built with structural steel for strength, and either torsion axles or leaf springs for reliability and ease of maintenance. Whether you choose the wooden or steel deck, you’ll get a trailer built for the long haul. Dual-axle, flatbed design with a full-width wooden deck for easy loading of equipment of up to 14,125 lb. 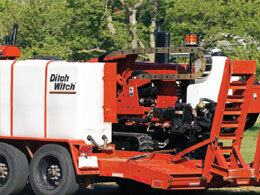 Available heavy-duty model has a capacity of 20,300 lb. Designed specifically for Ditch Witch trenchers, vibratory plows, directional drilling systems, compact utility equipment, and accessories.